There are always some things and combos that look not fresh, boring, not contemporary and you should stop wearing them to look edgy. 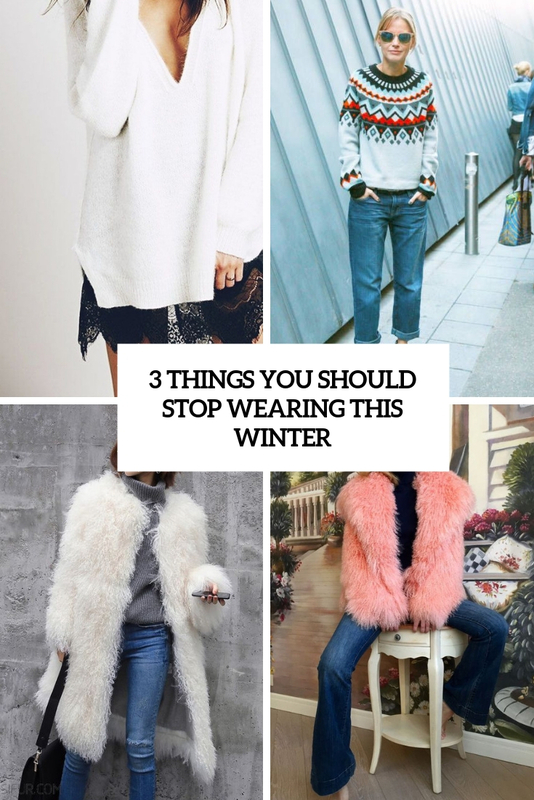 Today we are sharing some ideas on the combos and things you should stop wearing this winter, let’s start. A long sweater with a lace skirt attached is a bad idea, it was popular several years ago. 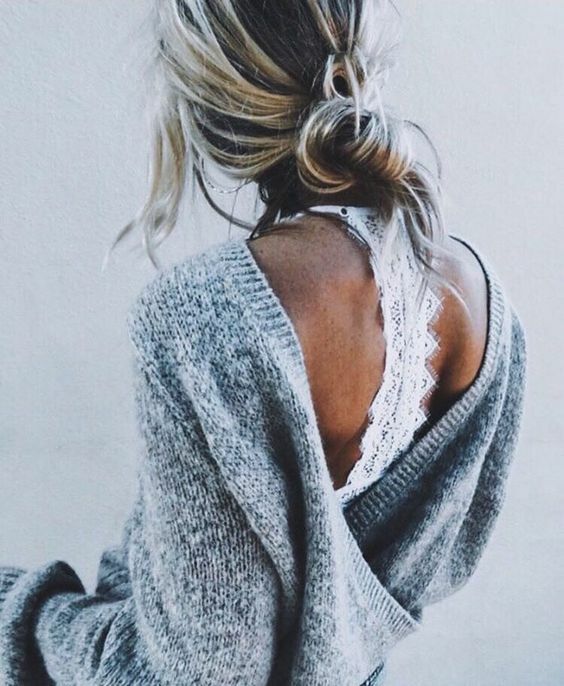 You may still wear a real lace skirt with a sweater but better keep it to a sweater and a delicate lace bralette. Wear it at home, too, to create a comfy and very feminine look. Faux llama fur was popular two years ago and last year but now it’s not. Forget such coats and change them for something more classic or other type of faux fur. Even if you go for a crazy shade, choose simple texture and classic clean lines. Scandinavian and Iceland printed sweaters are not for everyday life! Keep them to holidays in the mountains, in lodges, in Scandi countries if you need. 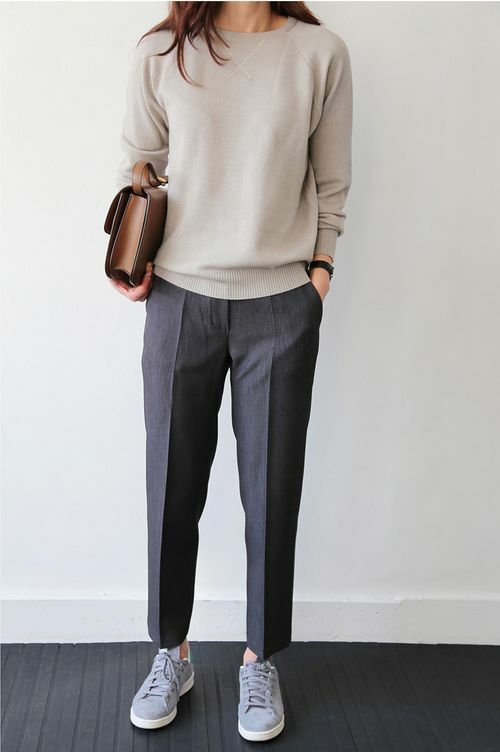 Prefer plain sweaters and simple and clean looks, they are trendy right now. 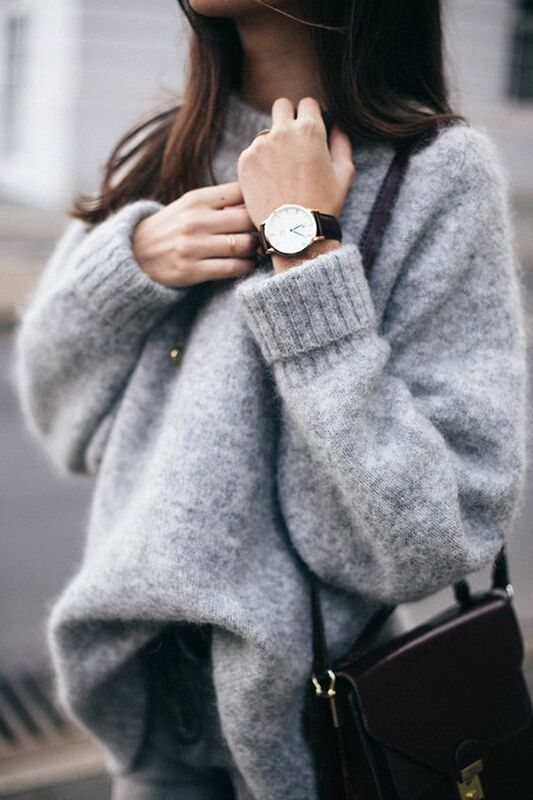 Oversized sweaters are welcome, they keep being on top!